BlogHome » We have a new website! Welcome to the new www.keystoneneighbourhood.com. 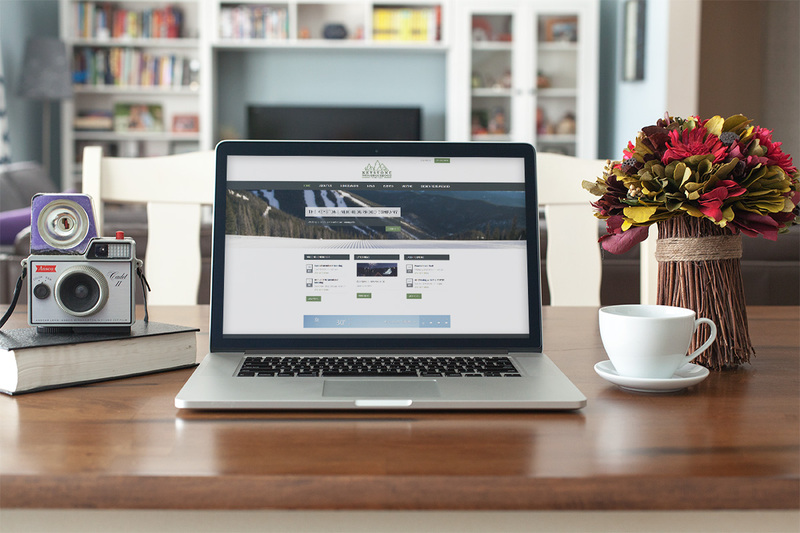 A new website aimed at providing both homeowners and Keystone visitors with a hub of information whether you make Keystone your year round home, a second home or are a visitor to the area, you’ll be able to find what your looking for in order to maximize your Keystone experience. Keystoneneighbourhood.com is meant to exemplify the KNC and River Run’s amenities, programs and services. From the masterful snow removal to stunning summer landscaping our operations teams are hard at work beautifying the surroundings. In addition, you’ll find a miriad of activities and events to enjoy during your time at Keystone that are sure to entertain the youngest Keystone visitor to our more seasoned travelers. The new keystoneneighbourhood.com will become the engine of the KNC’s marketing efforts and convert those efforts into visitation, revenue and vitality for the River Run Village and its eastern Neighbourhoods. It is the goal of the website to become a reference for homeowners, visitors and stakeholders in the village so that individuals and businesses have a conscise and easily accessible tool to find out the latest happenings as well as KNC business matters. We invite you to explore the new site and enjoy the spoke in our wheel of information.